Looking for the perfect quiche? Trying to spice up your French toast? Want to take some of the stress out of menu planning? With over 250 sweet and savory recipes for breakfast, brunch, and anywhere in between, The Sunday Brunch Cookbook is the ultimate mid-morning meal reference. Featuring a unique brunch menu for every week of the year, you’re sure to impress your guests with these well-crafted recipes. 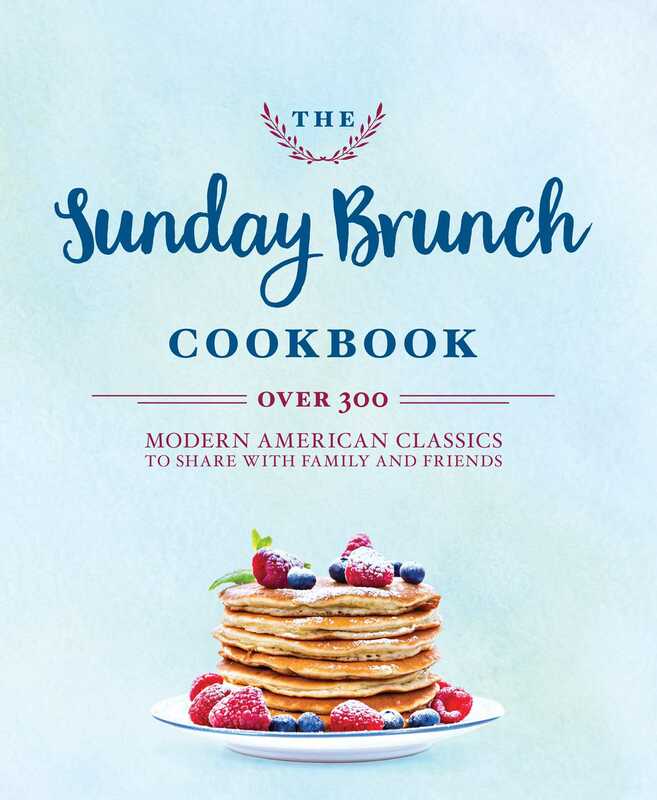 Great for family meals, boozy gatherings with friends, and holiday celebrations, The Sunday Brunch Cookbook will help you take your mid-day meal to the next level.